Prior to joining BBH NY, Zazzera spent nine years at DDB where he managed an integrated team of content, digital, art and print producers, the internal production studio and the business affairs group. 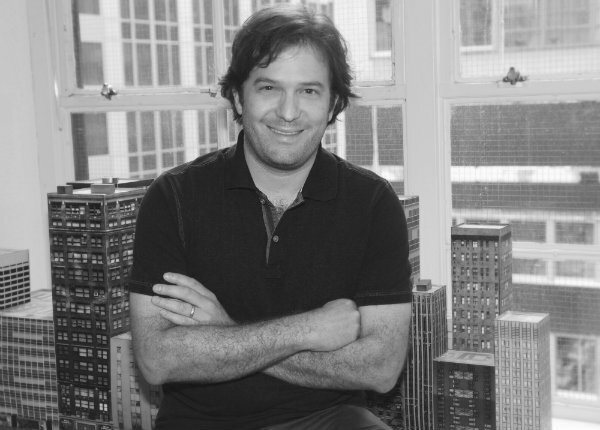 Before joining DDB, Zazzera was executive producer at BBDO NY, producing filmed content for all media and managing production for a number of clients. Previously, he worked at Cliff Freeman & Partners, producing award-winning commercials for many brands. “BBH has always been one of my favorite agencies. Its creative culture is second to none, and the quality of work is exceptional. I’m excited to get in and see how I can build on the agency’s strengths, and perhaps help uncover some new opportunities to take the work even further,” said Zazzera. Zazzera will also be charged with being a driving force behind the growth of the BBH NY content studio, a part of BBH’s global Black Sheep Studios, which produces notable work for clients such as Nike and Red Bull. “Ed brings an amazing track record of producing world-class creative across all disciplines and is one of the most respected people in the production community. He will immediately help us take the quality, value, and diversity our work to new heights,” said Caputo.